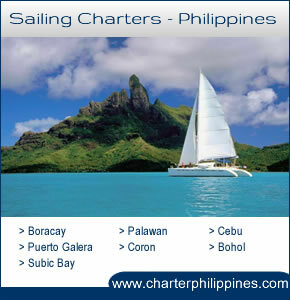 You are here: Home / News 39 boats for rent in 16 countries. 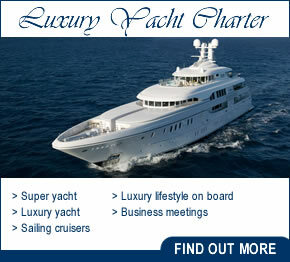 Be updated with World Charters News. The Valencian nautical exhibition, which is already preparing its 2016 edition, continues to swell its list of exhibitors. 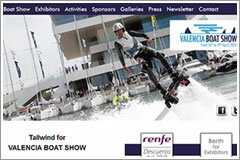 Many firms that can be considered classics of Valencia Boat Show but also new companies committed to the fair for the first time to promote their products and services. Dates: 31 Oct - 6 Nov, 2016. With more than 550 boats on display in water and on land and more than 100 world premiere editions, the three exceptional French Riviera sites: the ‘Vieux Port’, the ‘Port Pierre Canto’ and the "Palais des Festivals", located at either end of the famous Croisette in Cannes, are just right for hosting Europe’s leading in-water boat show. Dates: 6 - 11 Sept, 2016. Dates: 6 - 11 Sep. 2016. Dates: 11 - 15 Feb. 2016. Dates: 6 - 9 Apr. 2017. Dates: 12 - 16 Oct. 2016. Dates: 1 - 5 Mar. 2016. The Volvo Ocean Race is a yacht race around the world, held every three years. Though the route is changed to accommodate various ports of call, the race typically departs Europe in October, and in recent editions has had either 9 or 10 legs, with in-port races at many of the stopover cities. The America's Cup, is a trophy awarded to the winner of the America's Cup match races between two sailing yachts. One yacht, known as the defender, represents the yacht club that currently holds the America's Cup and the second yacht, known as the challenger, represents the yacht club that is challenging for the cup. The timing of each match is determined by an agreement between the defender and the challenger. The America's Cup is the oldest international sporting trophy.